1. 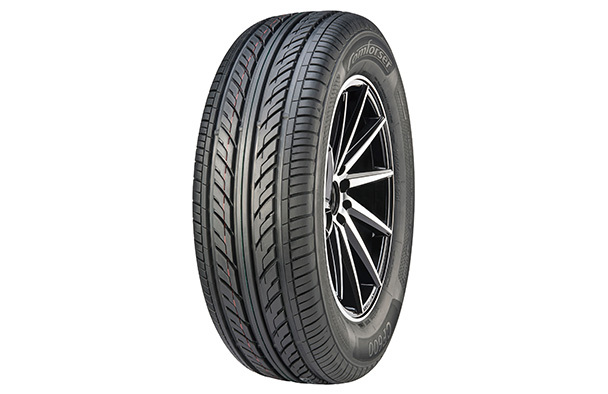 Uni-directional tread designhasexcellent water evacuation performance and reduces aquaplaning at high speed. 2.Variable pitchcombination on the shoulder blocks and sipings on the tread ensures a quiet riding. 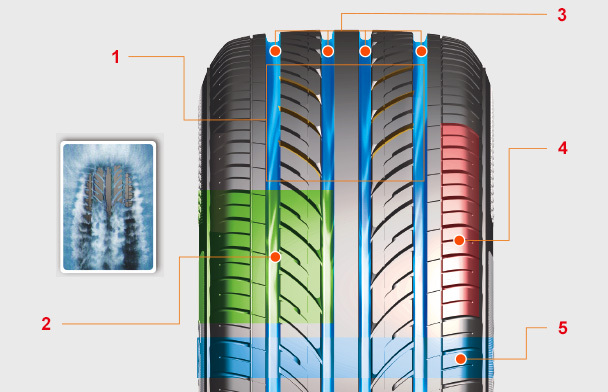 newly developed directional tread design solves the irregular wear. 5. 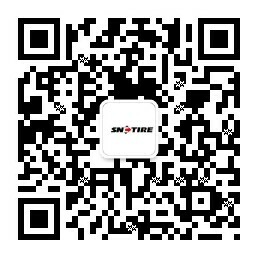 Silica tread compound reducesthe rolling resistance and the fuel consumption.